rash or irritation develops and lasts. 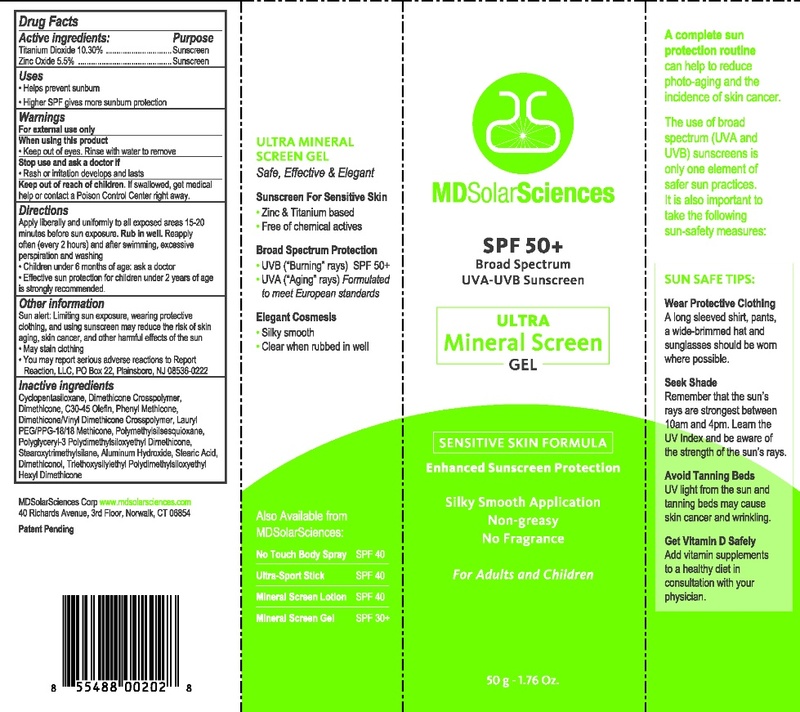 Apply liberally and uniformly to all exposed areas 15-20 minutes before sun exposure. Rub in well. Reapply often (every 2 hours) and after swimming, excessive perspiration and washing. of age is strongly recommended. aging, skin cancer, and other harmful effects of the sun. only one element of safer sun practices. the strength of the sun's rays.